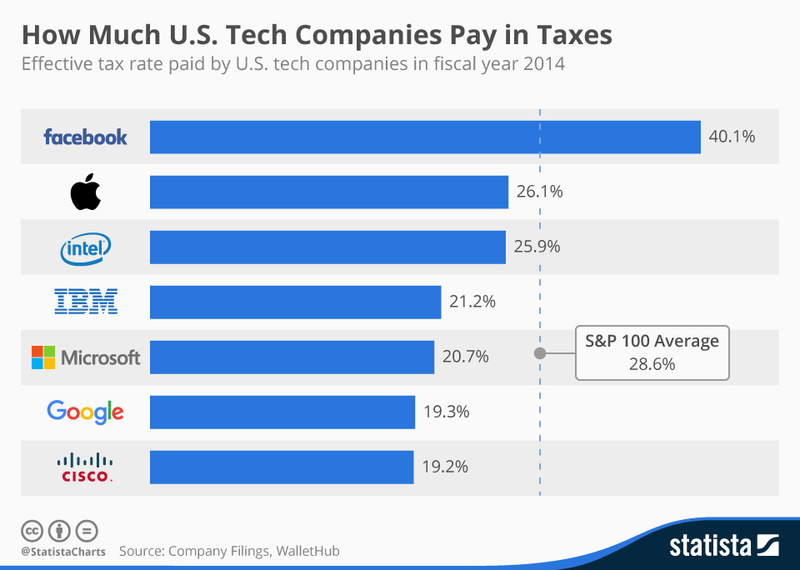 Plus: G7 cracking down on tech companies avoiding tax. 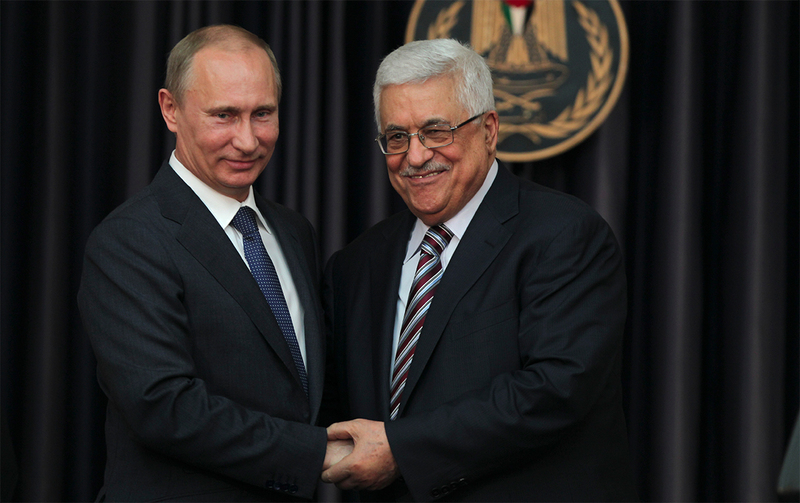 Like Trump, Mr Putin is enthusiastic about restarting the Israeli-Palestinian peace process. 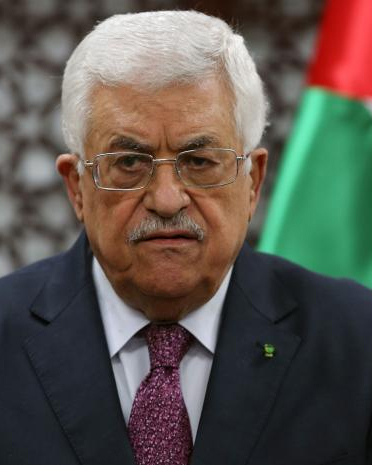 He’s expected to discuss the future of intra-Palestinian reconciliation with President Abbas, a subject that could determine whether talks get off the ground at all. In the past, Israel has resisted negotiating with a Palestinian delegation that included Hamas—the Islamist authority that rules the Gaza Strip. Israeli PM Benjamin Netanyahu has made his sentiments about Hamas clear, dramatically binning the group’s touted ‘moderate’ new policy paper in a video circulated on Sunday. To pressure Hamas, Abbas says his West Bank government will stop paying Gaza’s $11 million monthly electricity bill. While a Palestinian Authority unified under Abbas could make talks with Israel easier, the latest move will drive resentment among the two million Palestinians that call Gaza home. Negotiations may be near but unity is not. 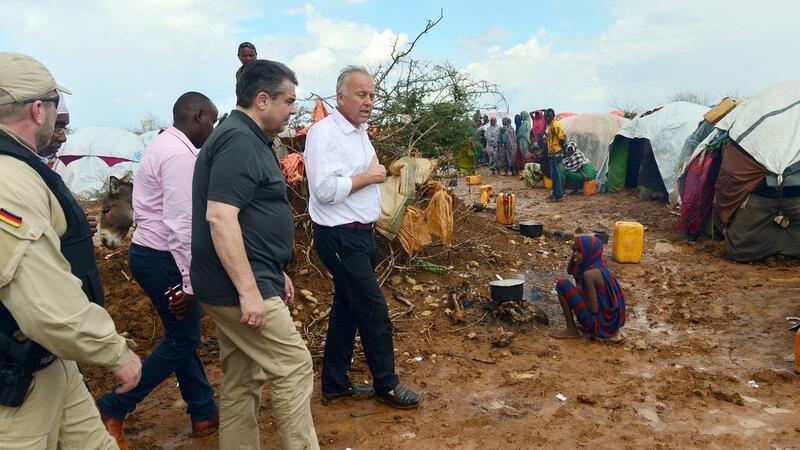 During an unannounced visit on May 1, German Foreign Minister Sigmar Gabriel announced his government was “ready to at least double” the $76 million already provided to Somalia. At Thursday’s international forum on Somalia, German leaders will seek to convince others to match this commitment. But as the country grapples with terrorism, piracy and territorial control issues, and with drought affecting some six million people, something has to be done. It’s hoped that Thursday’s conference will generate much-needed aid pledges which, if expended appropriately, will strengthen emergency facilities for the internally displaced, provide food, clean water and healthcare. Rex Tillerson and Sergei Lavrov will travel to Alaska to attend the Arctic Summit. The trip will, of course, be overshadowed by President Trump’s controversial dismissal of FBI Director James Comey and his subsequent meeting with Russia’s foreign minister. The European Commission will publish its spring economic forecast, which foreshadows GDP growth for the bloc. It’s expected to revise Greek economic growth downwards. Vietnam’s president will travel to China for talks ahead of this weekend’s One Belt, One Road forum. Ties between Vietnam and China—both ruled by communist party’s—have warmed recently after the South China Sea dispute drove tensions.